Last night I was reading through the ‘happy birthday, year one’ post thinking, “Wholly heck, how in the world did you find the time to write so much content? !” I guess the answer lies in the fact that now I run three businesses (while still managing a full time day job), have had some major personal changes in life, and have really taken the time to enjoy all the moments with friends that I get. During the first year I wrote 317 blog posts (year 2 saw almost 100). The adage that “content is king” rings very true. As the content decreased, average page views declined from 20,000 per month to just under 10,000. My commitment for 2012 is to get back to what I love doing; creating. While I can’t commit to writing something new every day like I did in 2010, I can get back to video reviews, wine interest stories, and more wine exploration. Thanks for a great two year run. Here is to kicking off the third year in grand style. Below are the top posts for the year and few all time favorites of mine. Clicking through them brings back so many memories. I’m very proud of the interaction on the site (over 3500 comments) and the continued support, surpassing 250,000 page views. Thank you! #5 – No I Won’t Be Your Friend – A gentle admonishment to businesses using Facebook friend profiles instead of business pages. Includes practical tips to change over. Restaurant Wine Lists Are Put on Notice – obvious that people are fed up with overpriced, lack of quality and service from many restaurant wine lists. Continues to be a top 10 post. 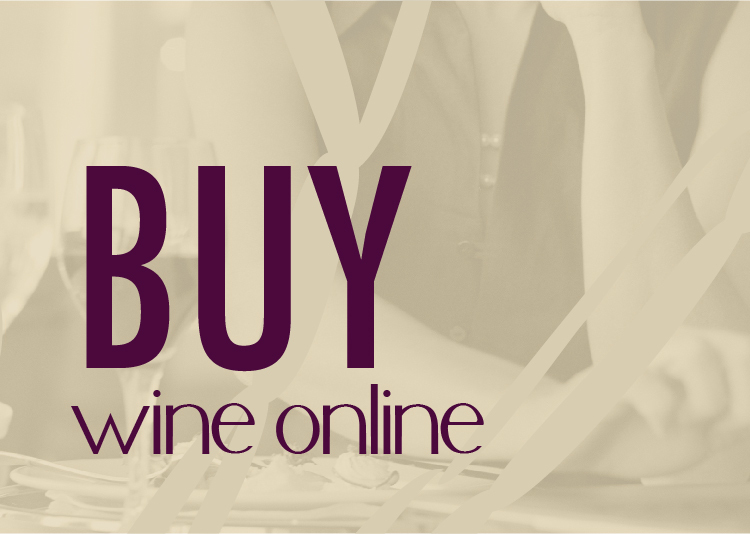 The Top Value Wines From 2010 – evidence that people are always looking for value. This post recaps my favorite finds from hundreds of wine reviews in 2010. 7 Creative Uses To Recycle Wine Bottles – Most Viewed All Time and still wildly popular. A look at some fun ways to recycle your wine bottles. 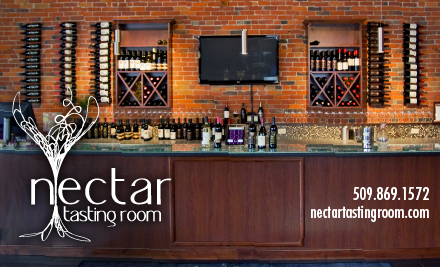 2011 started with the opening of Nectar Tasting Room. So many amazing opportunities have been afforded to me, it is difficult to capture them all. 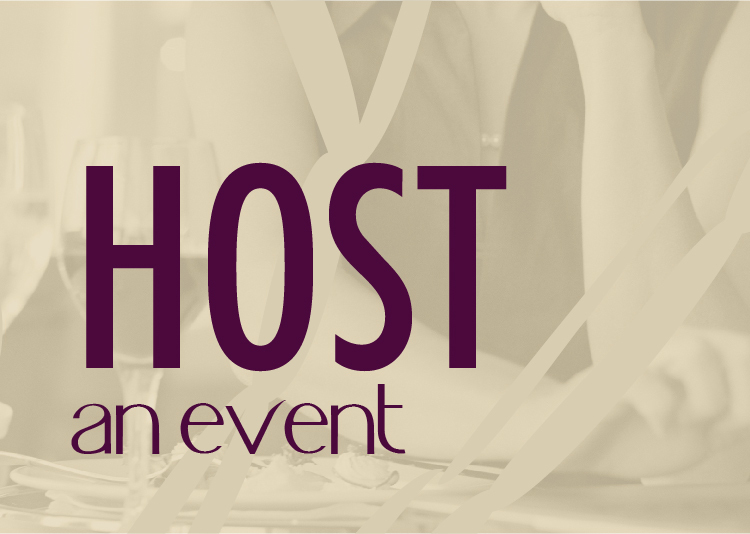 July – Attended the 2011 Wine Bloggers Conference in Virginia. On the radar: Being featured in a local cookbook of the who’s who in Spokane. Talks are in the works for a weekly wine tip feature on a local radio station. Being featured in Alaska Airlines magazine February 2012 issue of top business people in Spokane. Let’s just go ahead and announce that you’ve been awarded the Gold Medal for “Best Business Start Up” by the readers of Inland Business Catalyst Magazine. Congratulations on a fabulous year from your friends and fans at Bozzi Media! Whooohoo. Didn’t want to spill the beans on that one. Thanks guys! Keep up the great work for the Spokane area. Josh, congrats on all your success – you deserve it. Thanks, Eric! You’re one of the good people. Keep up the great work on your end too. 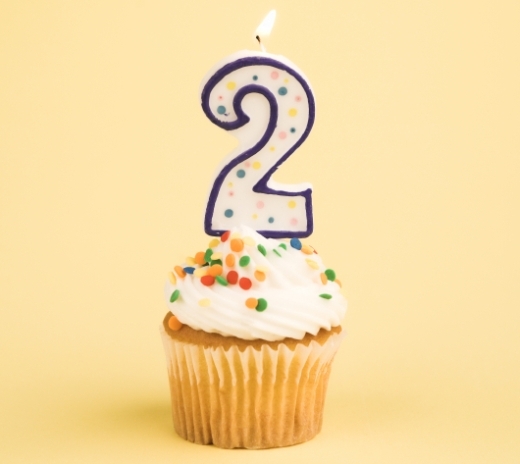 Congrate on your 2nd birthday. its really a great wine blog, as a winemaker in the willamette valley, we went the opposite direction. we will be making light, low alcohol wines this year, to represent the vintage.